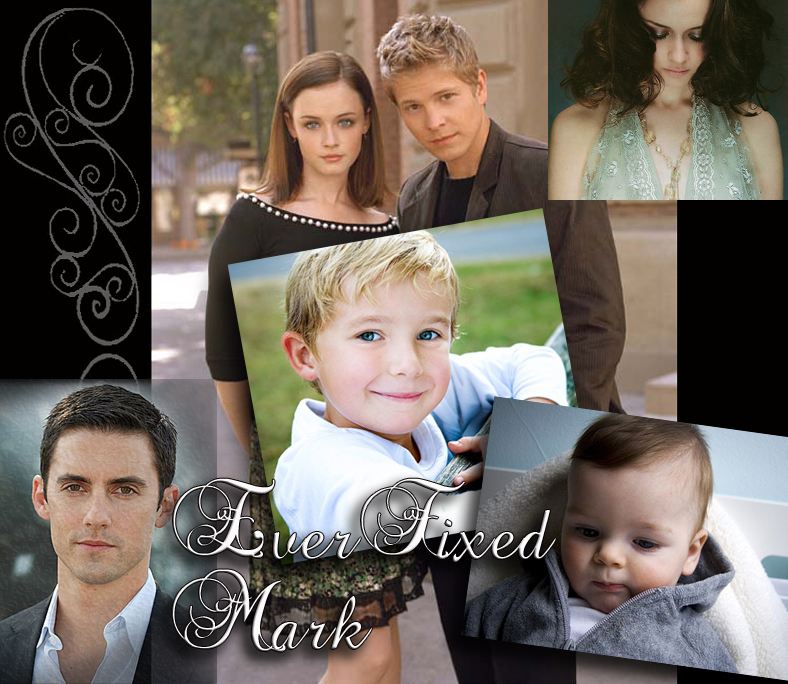 EverFixed Mark - from the Jesscentric fanfiction collection of Iscah McKrae. Splashscreen for one of my latest fanfics: EverFixed Mark - opening line: "No, really, Jess…how come toi never got married?". HD Wallpaper and background images in the Jess Mariano club tagged: gilmore girls jess mariano jess mariano rory rory gilmore lorelai luke logan. Splashscreen for one of my latest fanfics: EverFixed Mark - opening line: "No, really, Jess…how come toi never got married?" This Jess Mariano fan art might contain signe, affiche, texte, tableau noir, tableau, affiches, salle de dessin, portrait, headshot, gros plan, and closeup.